With so many ukulele options out there, how does one know what to choose? 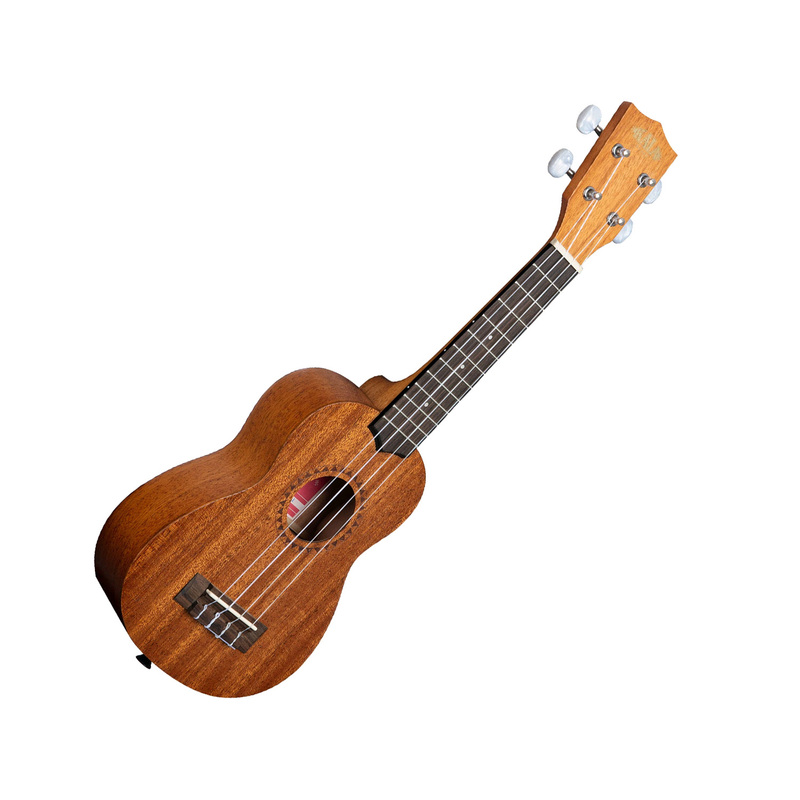 Kala, known for great quality, sound and affordability, has the best entry-level ukulele on the market, the KA-15S. This ukulele is an entry level staple for new players and a great addition for seasoned players looking to add an affordable, high-quality, attractive soprano ukulele to their collection. Anyone looking to get their money's worth in an instrument should start with the KA-15S.